Be it any line of online business search engine optimization plays a very significant role especially in getting organic search engine traffic. However, the fact that SEO never remains constant and is ever changing leads you to make changes to your SEO strategy from time to time. Even before you open your eyes in the morning, the news that a new competitors is in the queue is already ready for you. Even your competitors are working same pace as you are working or in fact faster than you. It’s good that you have maintained a good position in the search engine ranking but there is no guarantee that it will remain unaffected forever. Your competitors might work twice the potential of your enthusiasm and besides, you always have prospects for improvement. This is why we have reviewed and compiled some real effective SEO tips that you must follow. 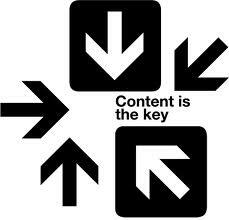 Not only the product and services, the content on your website has to be valuable. For you to make the customer feel the need for your offerings you need to add value to your site. For instance, if you have a blog on “Google Ad words’, the visitor would expect you to share your ventures, thoughts, ideas, your success stories and even your failures to make themselves aware about something they didn’t know. You should make search engine know what your pages are all about by putting in the keywords or rather targeted keywords in the title, description of the page and the URL. 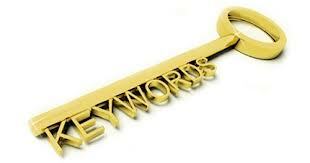 It will help you rank better for your keywords. 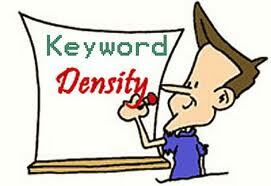 Make sure the keyword density in your content is not more than 2%. It is good to use the keywords in the first hundred words of the article and then repeat after each hundred words if you need. 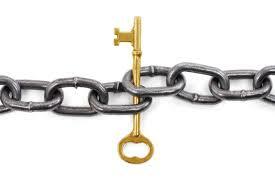 The ranking for your page will be secured by this. 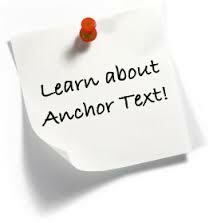 Use keywords in the anchor text of the link, be it on-site SEO or off-site SEO. It puts the keyword on the page again and that too in the form of a link. You might not take it as much but it works. Linking to an authority site in your niche helps build reliability and faith which is very essential in search engine optimization. You can go ahead with back link building as it works well however if your webpage is not optimized properly it will not rank well. Hence, keep the aforesaid tips in mind while maintaining your SEO campaign. Besides, never under estimate your competitors knowingly that SEO keeps changing and so should your SEO strategy.